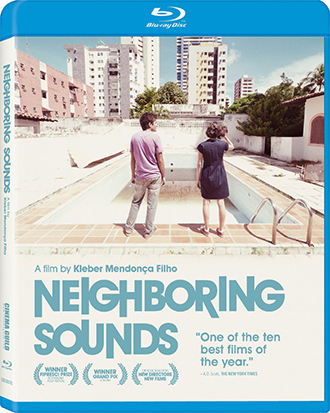 One of the most acclaimed films of the year, Neighboring Sounds is the thrilling debut from Brazilian filmmaker Kleber Mendonca Filho. 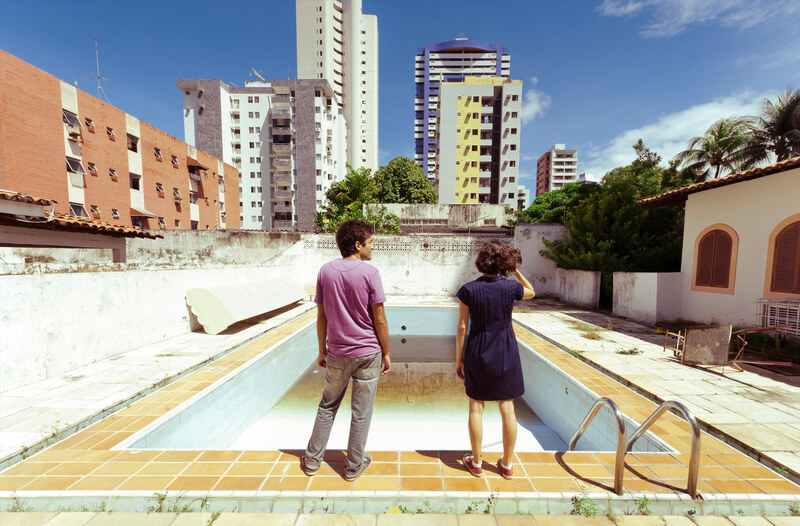 On a quiet city block in the coastal city of Recife, ruled by an aging patriarch and his sons, a recent spate of petty crime has rattled the nerves of the well-to-do residents. When a mysterious security firm is brought in to watch over the neighborhood, it sparks the fears and anxieties of a divided society still haunted by its past. - Eletrodomestica (2005, 22 mins) NEW 2K RESTORATION!